Special! 15% Discount for Limited Days in June and July While Available, Hurry! Spacious 4 Bedroom/Beautiful View of the Gulf - Large Balcony! Sleeps 13! 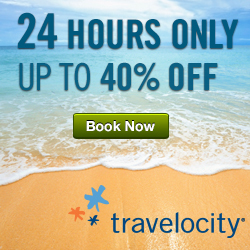 Special Discount for July 8-10, July 29-Aug 1st Hurry and Book Now! Orange Beach AL - Book Now and Come to the Beach!